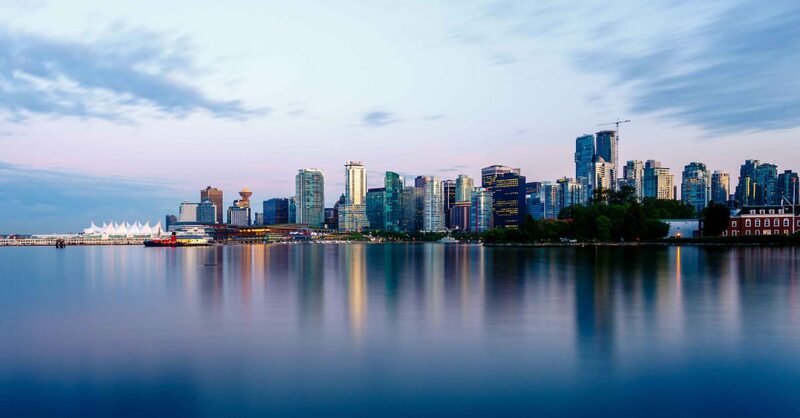 Vancouver Realtor Owen Bigland takes you on a video tour of the Downtown Vancouver skyline. Shot June 2012 from the roof of the Melville condo tower. He points out some of the key buildings and areas in the downtown core.